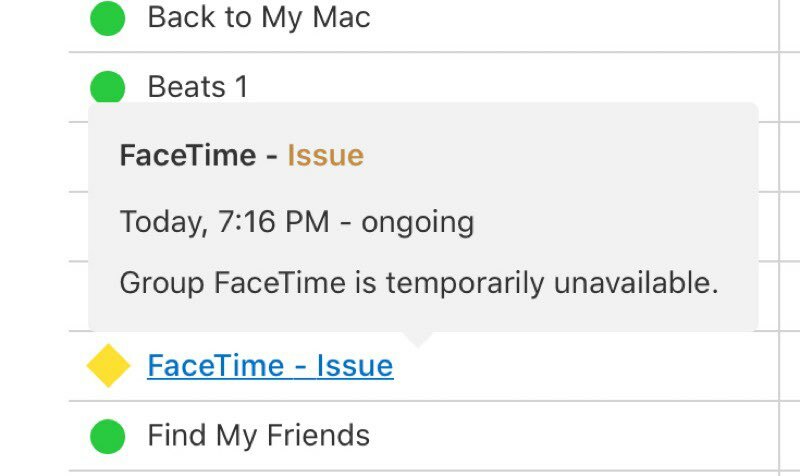 If you have an Apple device, now might be a good time to temporarily disable FaceTime. Reports from 9to5Mac and others surfaced today describing a bug in the popular video conferencing feature that allows dialers to start listening in before a recipient actually picks up on the other line. The bug stems from an exploit of the recently added Group FaceTime feature and involves the dialer adding their own number to trick the app into thinking a group call has been initiated. At that point, FaceTime enables audio from all parties — even if they haven’t picked up yet. As news of the bug spread, Apple disabled group calling in an attempt to block further attempts to exploit the bug. Apple reportedly has an official fix on the way, but in the mean time, cautious users can disable FaceTime by going into the Settings app and toggling the feature off.